Wide spectrum of use. Chronic ill health across a whole range of conditions can be attributed to whole body iodine deficiency. 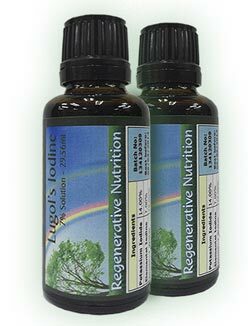 Every cell in the body needs iodine to function correctly. Insufficient iodine has a considerable effect on an individuals health.